SENASA Registry : SENASA Perú:A.16.07.N.0085. excipients q.s. ad 100 mL. 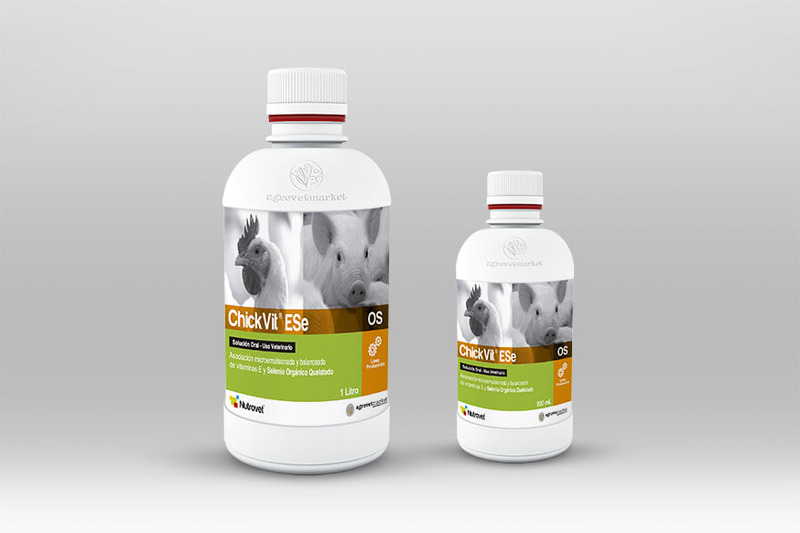 Treatment of reproductive disorders in different animal species, particularly in poultry to prevent reduced egg hatching. It provides optimum balance for deficiency cases of vitamin E and selenium, also has powerful antioxidant effect and inmune-stimulating action for the organism. Appropriate for stressful periods caused by vaccinations, heat stress or routine handling. 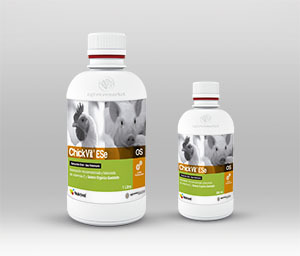 Indicated in cases of encephalomalacia, muscular dystrophy and exudative diathesis and prevention of iron poisoning in piglets.